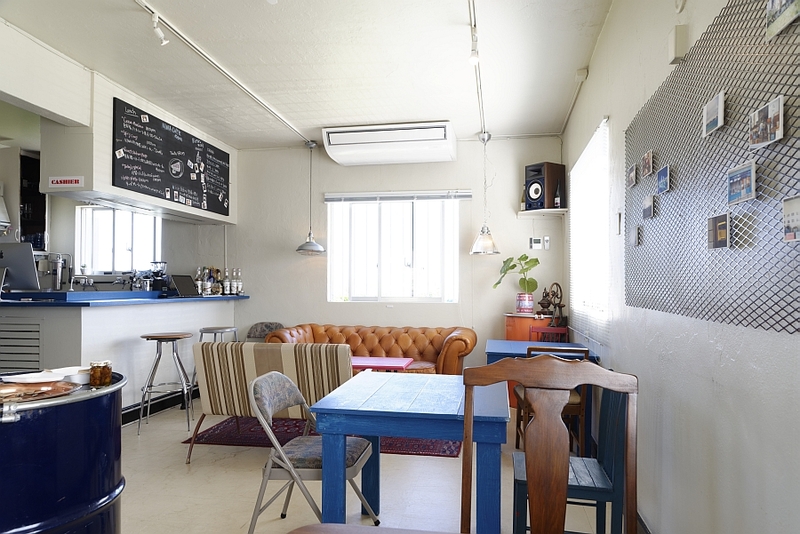 located in Ishikawa Akebono’s foreign residents district. 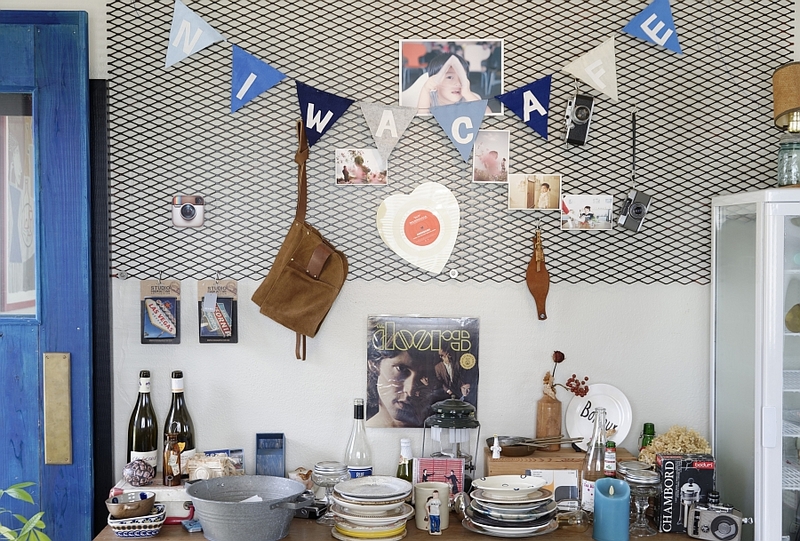 and is decorated with various goods and photos taken by the owner. and a calm breeze flows from the outside. Indeed, it’s interior is the perfect, refreshing park. 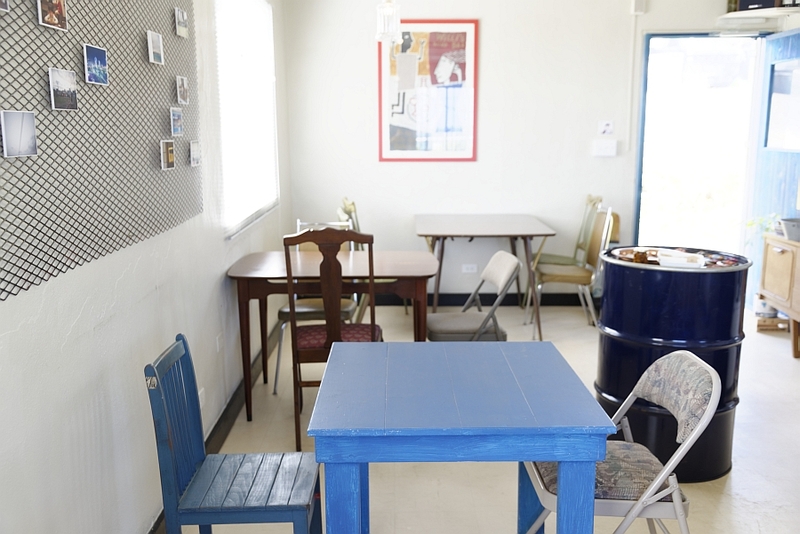 The shop is run by owner Makoto Niwano and head chef Yukari Niwa. The two are married, and moved from Tokyo to Okinawa two years go. They’ve run this shop together for now over a year and a half. and Ms. Yukari has over 10 years of experience as a chef. 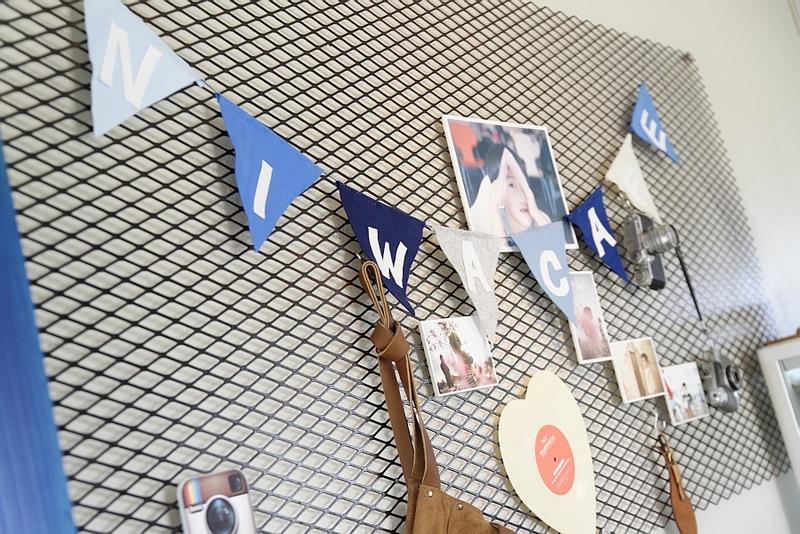 and with their support Cafe Niwa was born. when finally a friend introduced them to the building that would later become Cafe Niwa. and choosing shop decorations is proof of the connection they feel with the building. 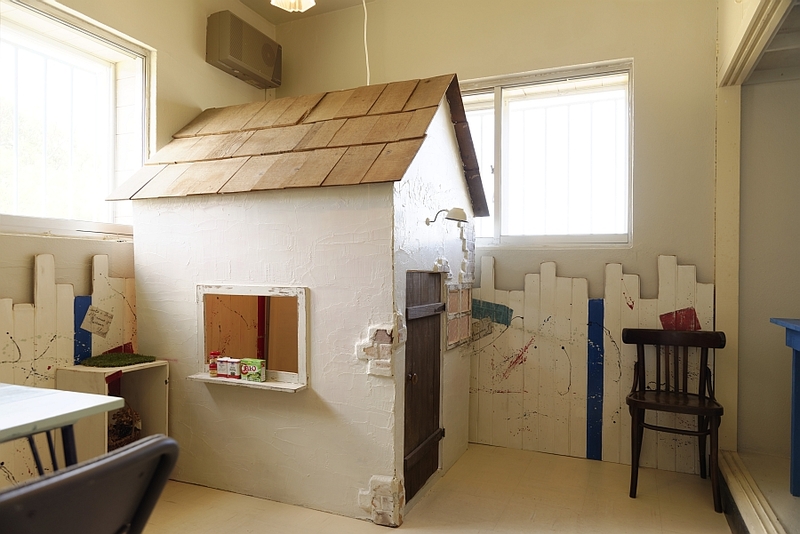 There’ve even built a small house in the back of the cafe! 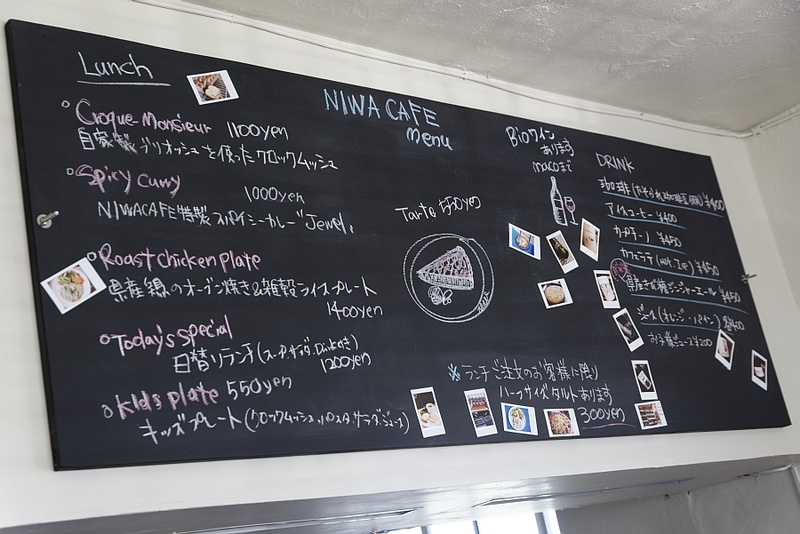 A variety of menu items are written on a large blackboard. organically grown vegetables from Okinawa and all across Japan. and present to them a menu they’ve never experienced before. Recently they’ve rented a nearby field and have begun raising their own homegrown vegetables. or use the field to start their own cooking workshop. This is the Croque Monsoir, made with homemade brioche. 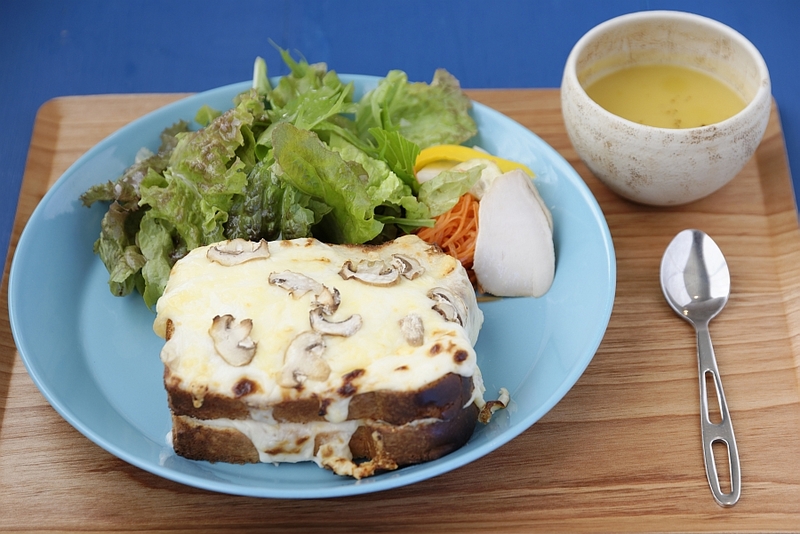 but here at Cafe Niwa’s use plenty of egg and butter to bake their brioche elevate this dish. and the soft bread beneath is pure perfection. There’s even a side dish of fresh vegetables, handpicked that very day from the owners garden. Each bite is so delicious that you’ll be smiling through the entire meal. made from pesticide free golden potatoes grown in Ikeijima Island. The potatoes natural sweetness gives the dish a sweet but savory flavor. sometimes adding ingredients to balance a very sweet flavor. chestnut, golden potato and sweet pear tarts. 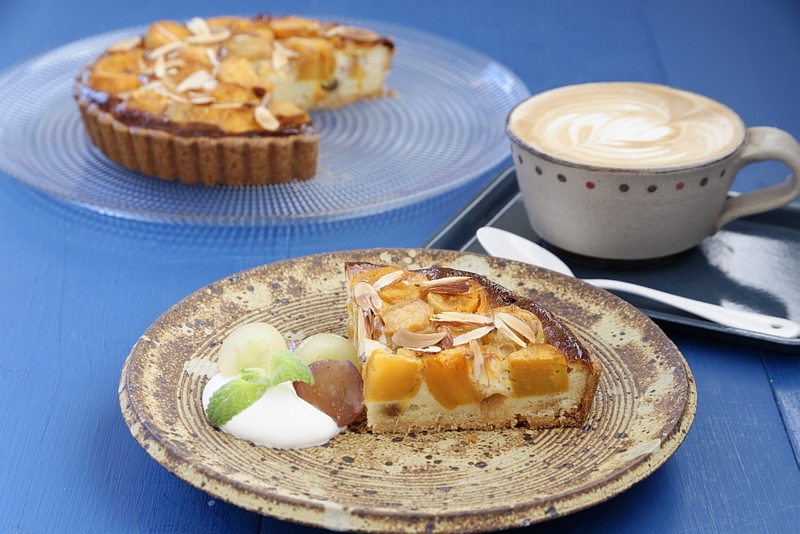 Enjoy a slice with a cup of Mr. Makotos fresh brewed cafe latte! His adorable coffee art looks wonderful with these fancy desserts. 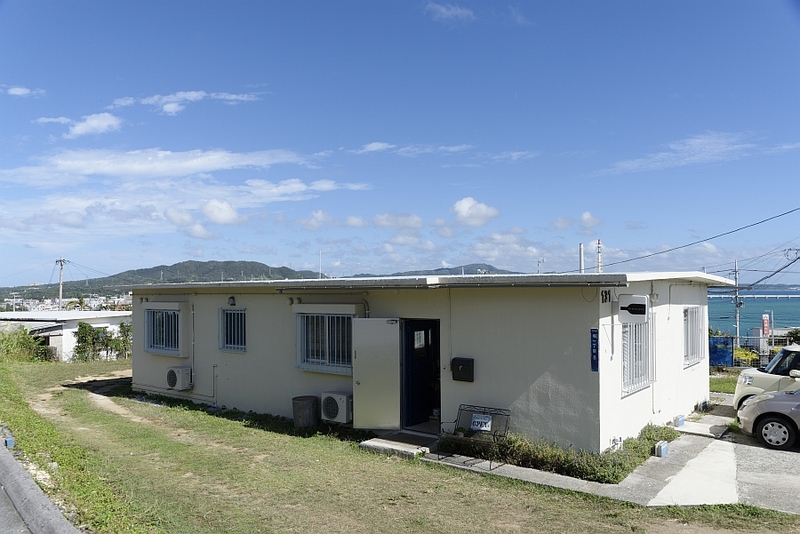 both inside and outside of Okinawa. and we really appreciate that- we want to make their time with us special” says Makoto. “I want to feed customers delicious food and send them home with a smile on their face,” adds Yukari. their customers keep growing and growing. and the smell of delicious food. “Sometimes the customers won’t leave for a long time,” smiles Makoto. 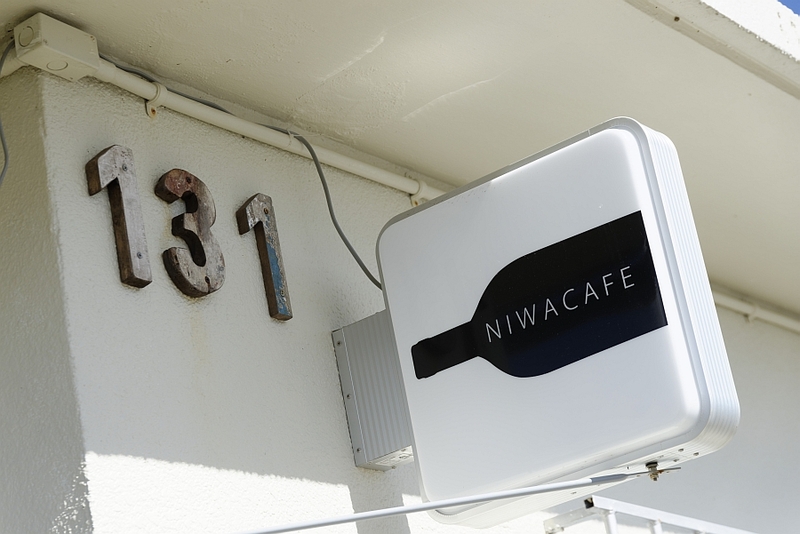 If you’re visiting Okinawa, make sure to stop by Cafe Niwa and real for an hour, or two….